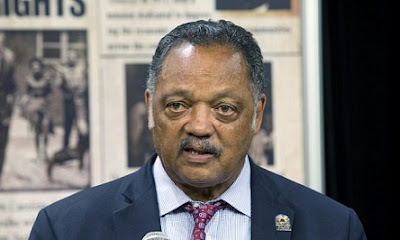 Civil rights activist Jesse Jackson, 76, has been diagnosed with Parkinson's disease. Jackson made the announcement in a letter released on Friday and said he first noticed physical changes about three years ago. The disease also affected his father. Parkinson's is an incurable neurological disorder that can cause tremors, stiffness and difficulty balancing, walking and coordinating movement. 'For a while, I resisted interrupting my work to visit a doctor. But as my daily physical struggles intensified I could no longer ignore the symptoms, so I acquiesced,' Jackson said. 'Recognition of the effects of this disease on me has been painful, and I have been slow to grasp the gravity of it. For me, a Parkinson's diagnosis is not a stop sign but rather a signal that I must make lifestyle changes and dedicate myself to physical therapy in hopes of slowing the disease's progression,' Jackson further said. He now plans to focus on physical therapy, hoping to slow down the disease.